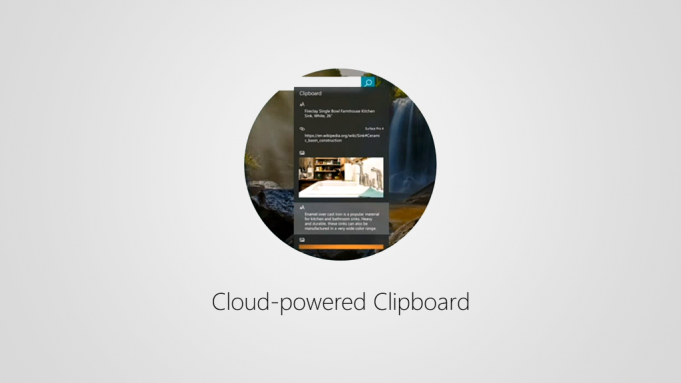 Leak : Early version of Cloud-powered Clipboard on Windows 10! 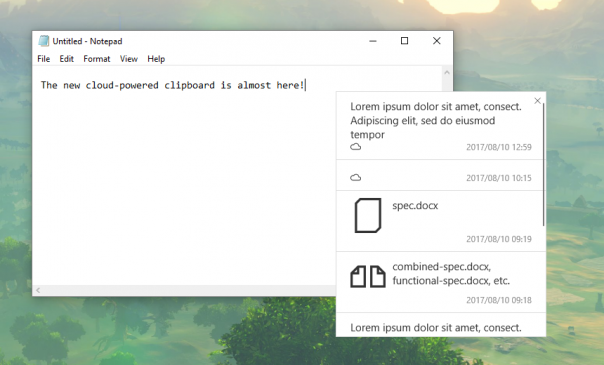 Earlier this year at Build, Microsoft announced a Cloud-Powered Clipboard that is slated to come to Windows 10 with Redstone 4 release in 2018 and today, Rafael Rivera managed to unlock the feature and posted up some screenshots . 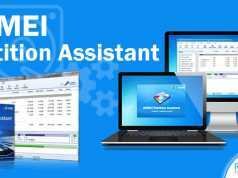 It is worth noting that it doesn’t work properly now as the Syncing due to Microsoft Graph integration is currently unavailable . This looks like the emoji panel feature coming with Windows 10 Fall Creators Update which gets triggered with WINKEY + V button combinations . 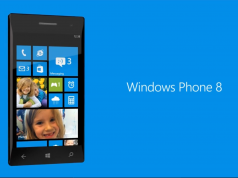 With this you can copy text, files, pictures, etc. from the panel that will sync across your devices .☁icon beside the data in the panel denotes that the data pulled is present in the cloud and not locally on your PC . 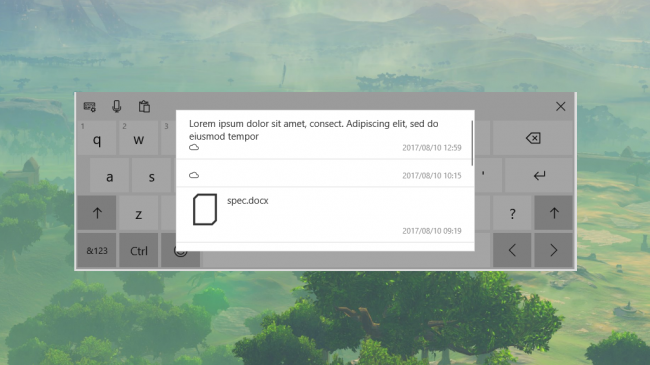 We assume that in order to get this feature working, you would need to use SwiftKey Keyboard on your iOS or Android device and sign in with your common Microsoft Account across devices . This feature was unlocked on Windows 10 Build 17004 which is a part of the RS4 development cycle and we expect this to be coming very soon . Related Leak : Xiaomi Mi Mix 2 to sport a Snapdragon 836 and Android Oreo 8.0! The 2017 Apple iPhones VS 2018 Apple iPhones (Specs Comparison)!